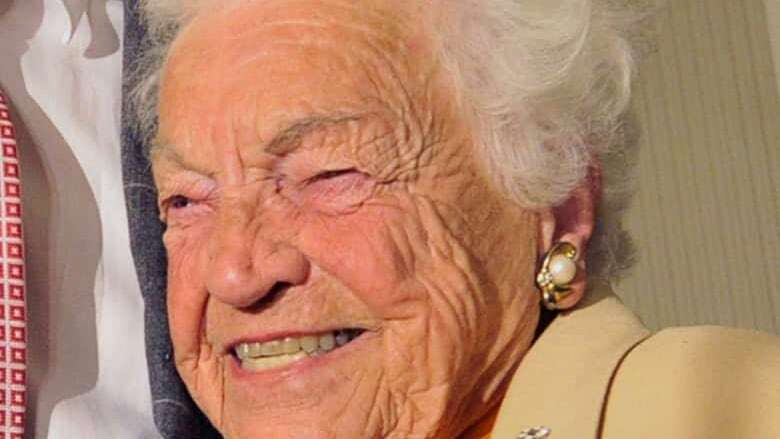 Ontario Premier Doug Ford has appointed Hazel McCallion, the 97-year-old former mayor of Mississauga, Ont., as a special adviser. Along with the premier, McCallion will advise the province's minister of municipal affairs and housing, netting up to $150,000 per year. McCallion served three decades as mayor, during which she was affectionately dubbed "Hurricane Hazel" by supporters and some much more "uncomplimentary" things as well, in her words, including "The Queen of Sprawl." During her term, Mississauga grew to become the sixth largest muncipality in the country, says the announcement. "This advice, combined with the input we're receiving through the government's housing supply consultation, will help ensure that the people of Ontario have access to the right kind of housing in the right place," said the director of communications for Minister Steve Clark.